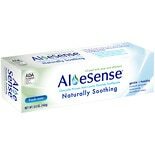 ONLY AloeSense toothpaste offers a blend of aloe and allantoin for naturally soothing plus clinically-proven cavity-fighting fluoride. Gentle and Healthy. No harsh abrasives, no peroxide, no artifical colors. 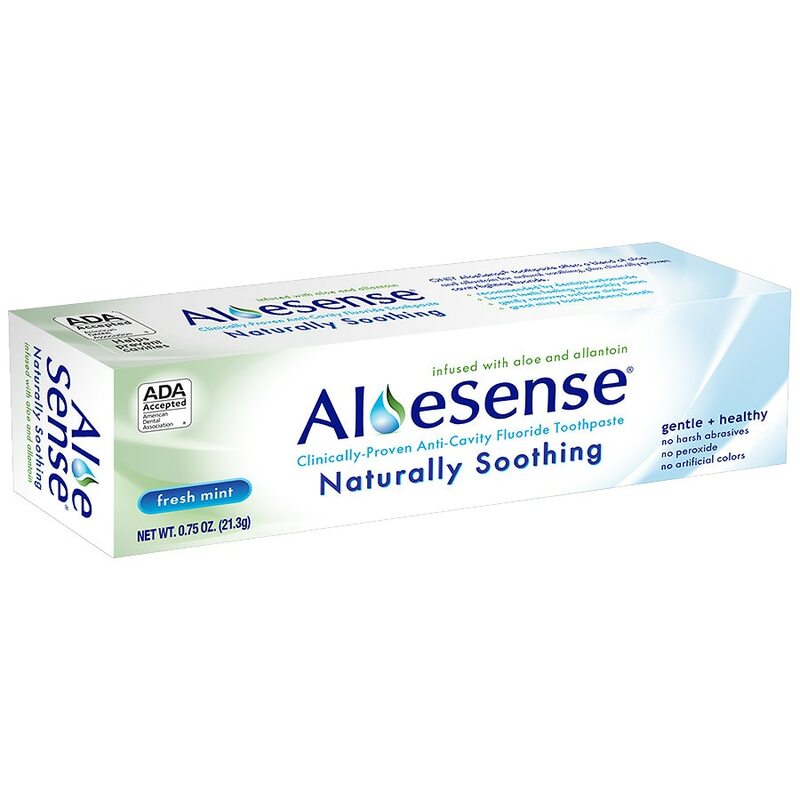 Infused with Aloe and Allantoin. Recommended by dentists nationwide. Leaves teeth feeling noticeably clean. Gently removes surface stains. Great minty taste freshens breath. Naturally Soothing. Helps prevent cavities.